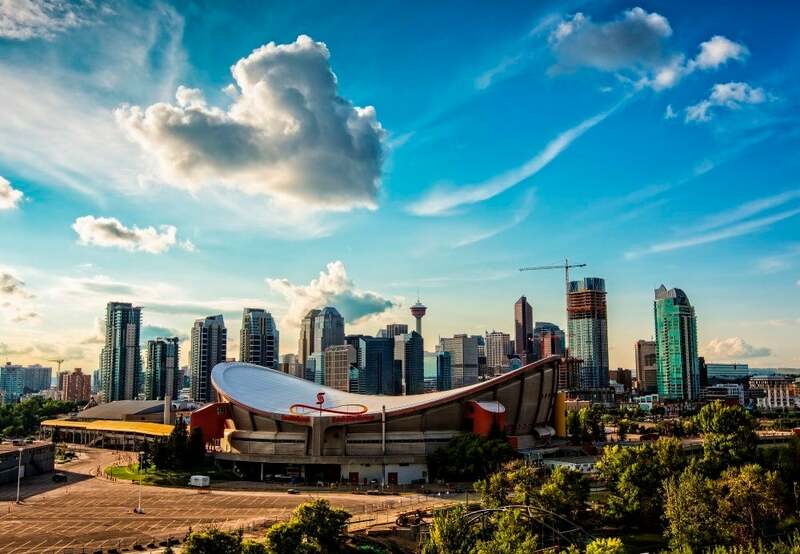 The city of Calgary has a population of 1,100,000 people who live in approximately 500,000 dwellings. It is the largest city in Alberta and third largest municipality in Canada. Calgary is recognized as a Canadian leader in the oil and gas industry as well as for being a leader in economic expansion. In large part due to its proximity to the Rocky Mountains, Calgary has traditionally been a popular destination for winter sports. Since hosting the 1988 Winter Olympics, the city has also been home to a number of major winter sporting facilities such as Canada Olympic Park and the Olympic Oval. A convenient service offering property and business owners web tools and resources to access and review current year assessed values of properties in Calgary. Tourism Calgary is Calgary’s destination marketing organization. Operating as a not-for-profit organization, we are the authoritative source for tourism related knowledge, information and services in Calgary. CREB® is one of the largest real estate boards in Canada. It is a professional body of over 5,200 licensed brokers and registered associates, representing 240+ member offices.